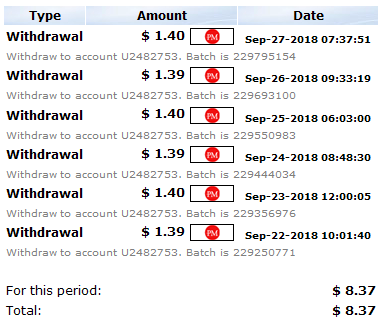 NEW e-capital.club Reviews: SCAM or LEGIT? As well referral program increased to 5%. I'm in to 28-day plan, good luck! Yes it is changed since their June program ended. 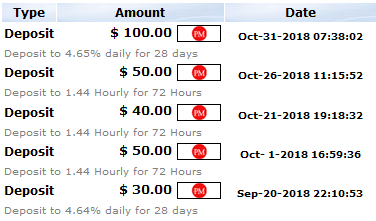 Minimum Deposit is now $1 for 1.44% Hourly / 72 Hours plan. 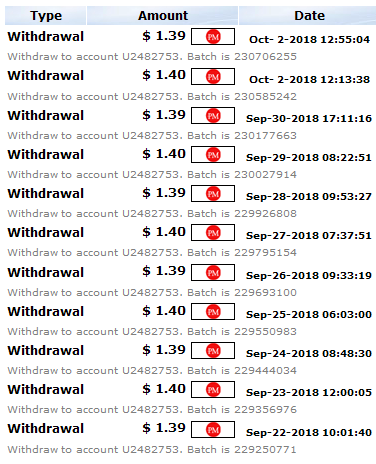 Payments received instantly, good stable program. I've made few short rounds and went in to long-plan with $100 yesterday. NEW capitalbank.club Reviews: SCAM or LEGIT? NEW avocapitals.club Reviews: SCAM or LEGIT? NEW coin-capital.club Reviews: SCAM or LEGIT? NEW cty-capital.club Reviews: SCAM or LEGIT? NEW orgamicapital.club Reviews: SCAM or LEGIT?